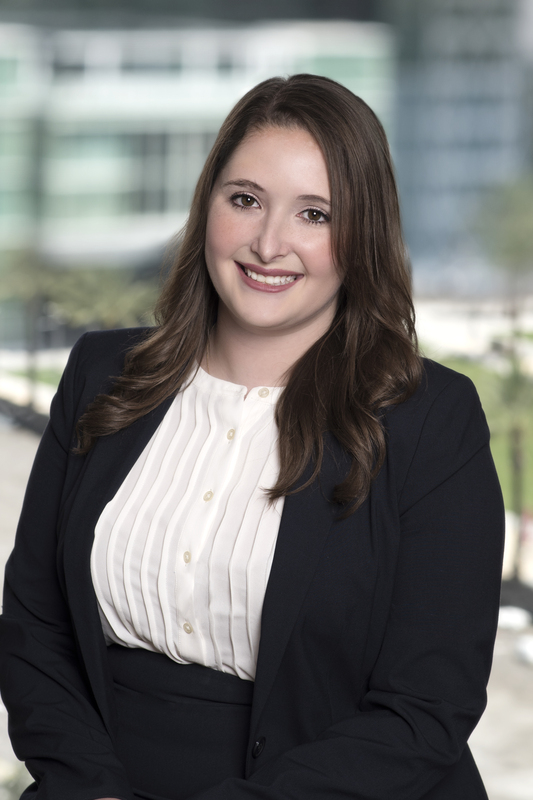 Jaclyn S. Clark is an associate in the Orlando office of Shutts & Bowen LLP, where she is a member of the Labor & Employment Practice Group. Jaclyn has handled all types of employment law cases from the EEOC stage through litigation, participating in hearings, trials and arguing motions in both federal and state court. While in law school, Jaclyn was a Certified Legal Intern for the Virgil D. Hawkins Family Advocacy Clinic where she represented indigent clients as lead counsel in family law cases concerning dissolution of marriage, time-sharing, paternity, equitable distribution, child support and alimony disputes. She also served as an Extern for the University of Florida’s Office of the Vice President & General Counsel where she conducted research and drafted memoranda on a wide variety of legal issues including governance and administrative law issues, university contracting, student affairs, employment, real estate, health care law, constitutional issues and public record requests.